Artefact Description Light green cardboard with Art Nouveau design and lettering. Orange and navy-blue design. 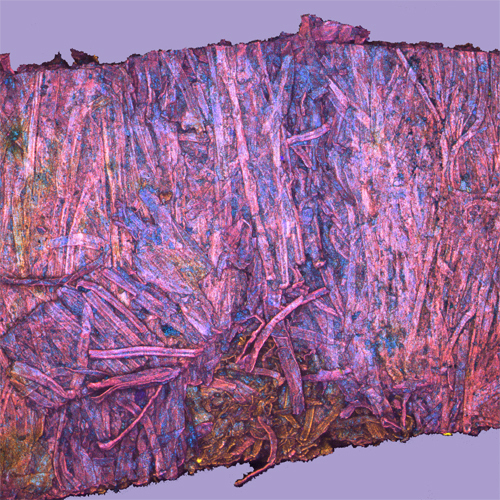 It contained ten cigarettes. 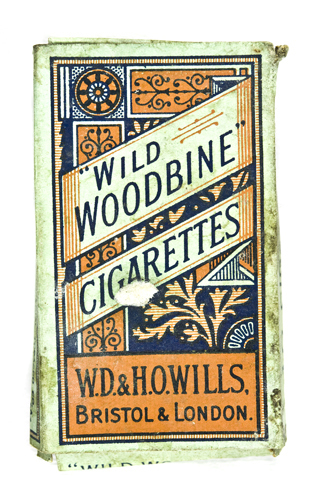 Text reads ‘Wild Woodbine Cigarettes, WD & Howills. Bristol & London.’ On the side text reads ’10 Cigarettes’. 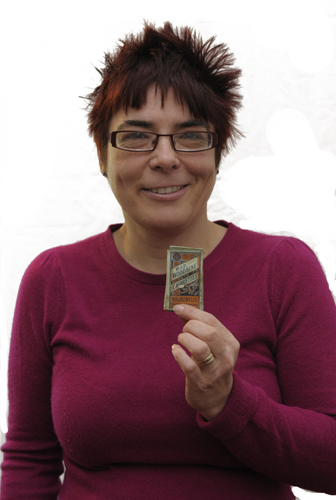 Fair condition – some scuffing and water-damage.